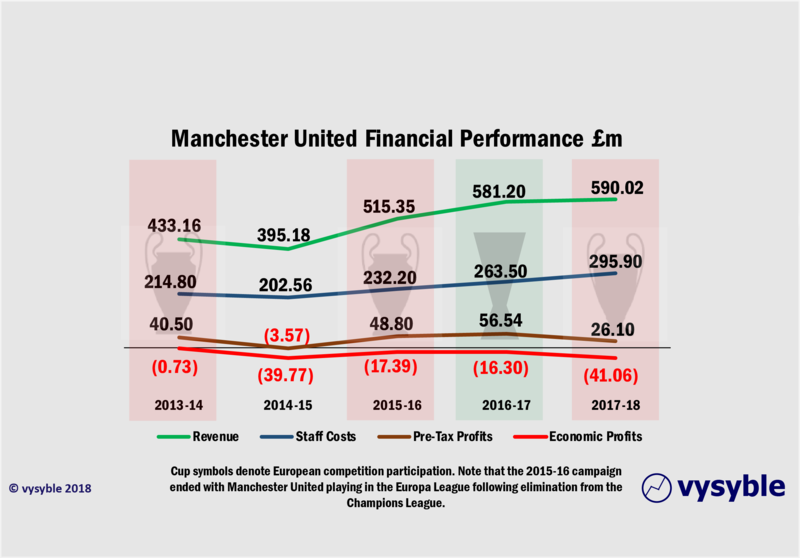 The balance of probability indicates that it is highly unlikely that Manchester United will qualify for Champions League football for the 2019-2020 season unless they win this season’s competition given the club’s current erratic Premier League form. It has happened before, in 2014-15. The club finished 7th and 5pts away from a Europa League place at the end of the previous season and thus missed out on UEFA’s participation and prize-winning payments. The resulting financial hit was significant. Revenue dropped £38m year-on-year to £395.18m, pre-tax profits dropped from £40.50m to pre-tax losses of -£3.57m and the club’s economic profit performance moved from a £730k loss to £39.77m. For a club that is almost designed for regular European competition, the non-qualification status must have been a shocking interlude. The sacking of Jose Mourinho is the latest step in a process of decline at the biggest club by revenue in the land. 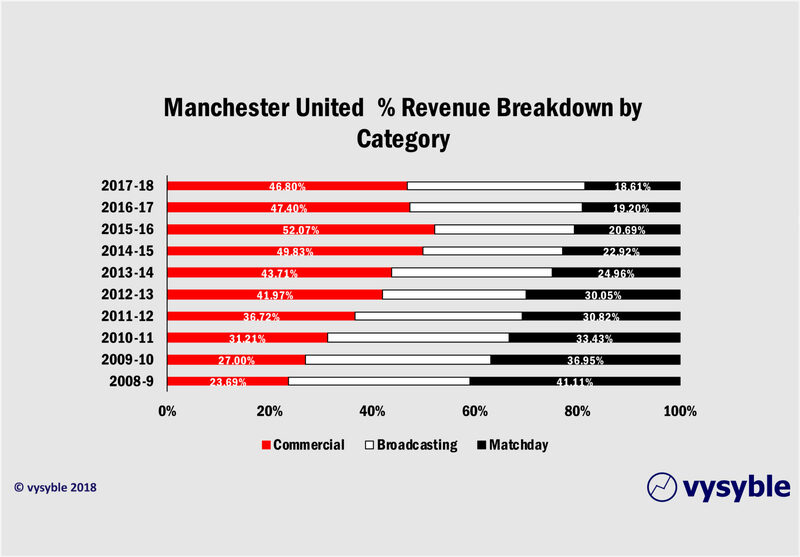 But our own perspective sees a decline not just in on-pitch performance and player transfers but in the financial strength of the business as a whole. On the surface, Manchester United appears to have grown fat on the back of a hugely successful drive to increase commercial revenues. The influx of sponsors/commercial partners and their money has propelled the club into one of the three most valuable sporting clubs on the planet. In revenue terms the annual total is just £10m shy of £600m. Pre-tax profits, although very modest, are a regular feature and the club has invested over £431m on a net basis in new playing talent since 2014. 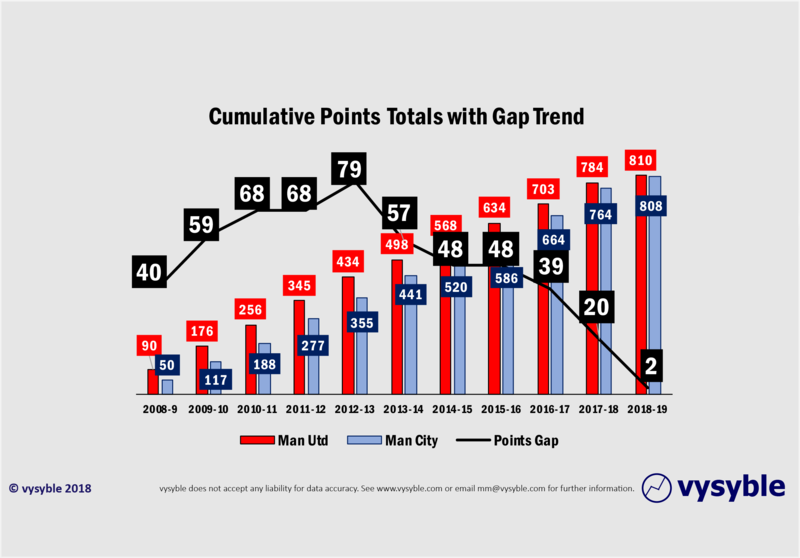 But despite the big numbers, the club has failed to emulate the heady heights of a Premier League title since the retirement of Sir Alex Ferguson in 2013. Does a Europa League title count? Yes it does, but it sits uncomfortably in the trophy cabinet besides the equally twitchy FA Cup win of 2015-16 and the League Cup win of 2016-17. There is no doubt that Mourinho is an exceptionally good manager but his last days in office were apparently dominated by his inability to get the best out of predominantly his own multi-million pound acquisitions. Add to this the failing and falling output from the club’s long-admired talent factory and it becomes very clear that on the playing side of the club at least, a change was necessary. But the malaise on the pitch is aptly matched by a creeping financial malaise off it. United is a sporting financial behemoth. 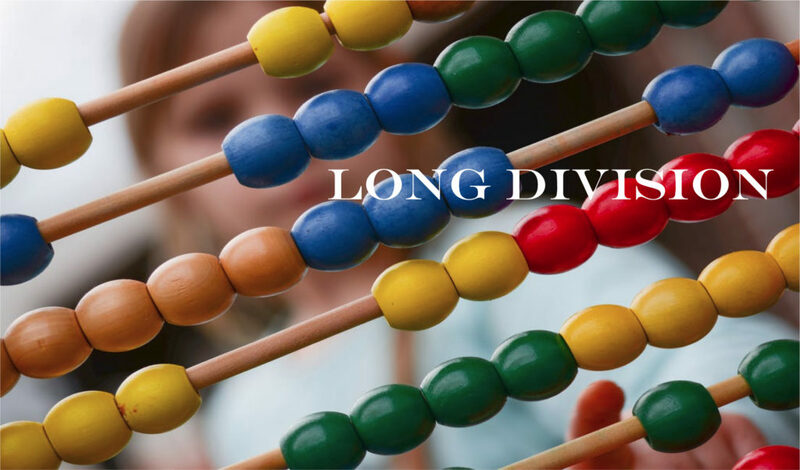 It has been clear that the prevailing thinking is that it can spend its way back to success. A minor hiccup along the way in 2014-15 with no European competition participation whatsoever seemed to hardened the resolve to spend more, which it did. (see below). Unfortunately, the near neighbours had the same idea and actually outspent United on a net basis ie £514.20m vs £431.30m, from 2014. Inevitably the costs mount up and so the financial profile starts to take on a very different look. 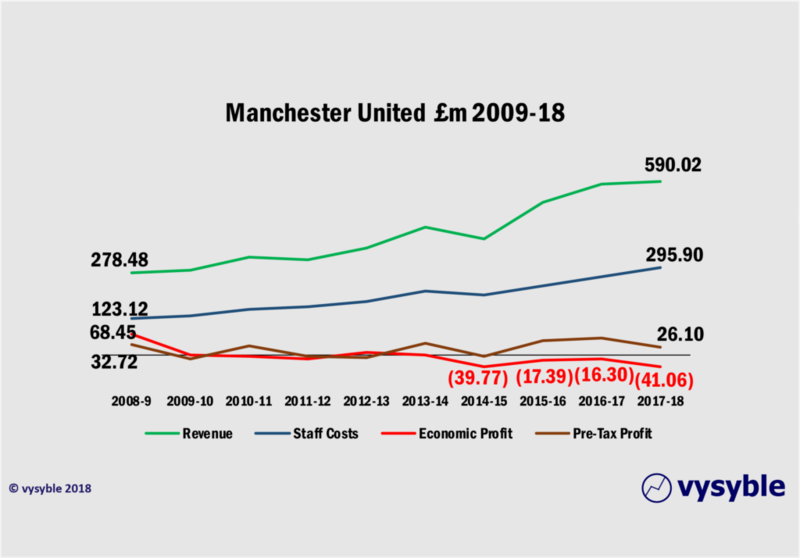 The following movement note which compares 2013 performance with that of 2018 presents a perfectly clear view of the deterioration in United’s financial position, primarily as a result of investment in staff ie players. 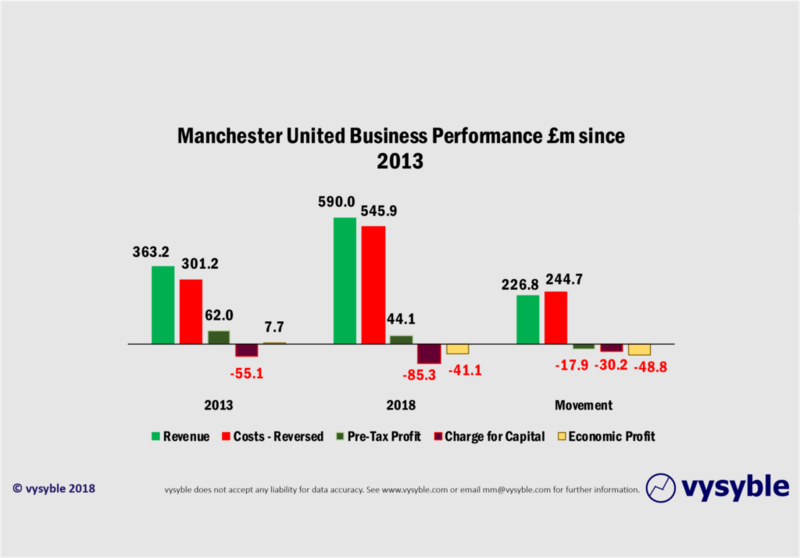 When viewing the business using the economic profit measure – which includes all the costs of capital used by the business including equity capital – there is a clear downward trend since Sir Alex Ferguson retired. The business is still in reasonably good shape but what should be a profitable enterprise from an economic profit standpoint is anything but as costs rise faster than revenue without those important returns on the pitch. The probability of a lack of European competition in 2019-20 together with an ingoing trend of increasing economic losses points towards a lack of an overall strategic plan other than increasing revenue without too much emphasis on the costs of doing so. This is a common failing in business and has been the root cause of many a high-profile failure eg Carillion. 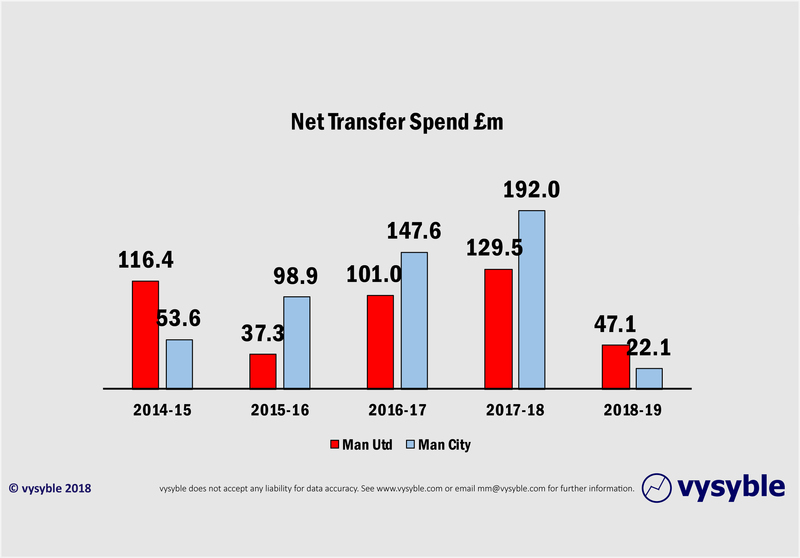 The following graphic highlights the negative effect on the overall financial profile (as mentioned at the start of this piece) when the club is restricted to domestic competition. Finally, there is one local rivalry to speak of which sums up very neatly the magnitude of the club’s recent decline. Since Sir Alex retired the club has given up 77 Premier League points to a Middle Eastern-owned Manchester City. It might have cost the Sheikh over £775m in economic losses but the Blues are on the cusp of eclipsing the Reds. Who would have thought it just over 5 years ago?